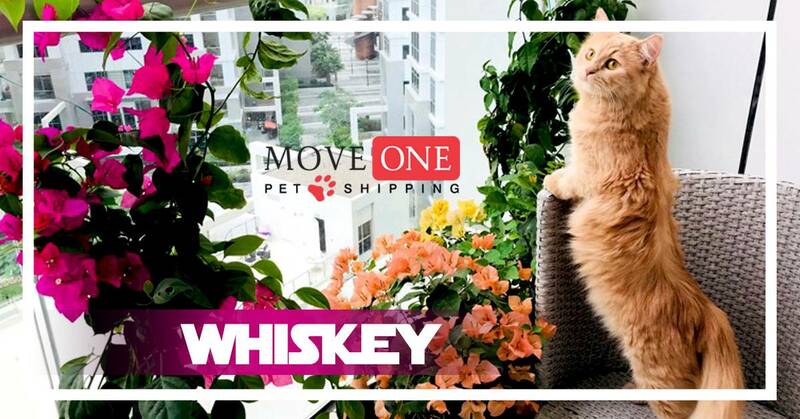 Move One Pet Shipping : Whiskey of India is here in Dubai - Move One Inc.
Our very happy customer sent us a photo of Whiskey loving her garden. Whiskey recently arrived from India and is now loving her new home in Dubai. She is now so happy to be with her mom.